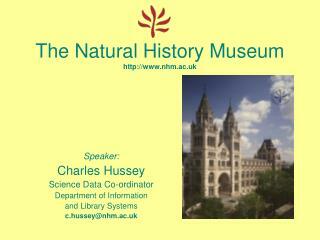 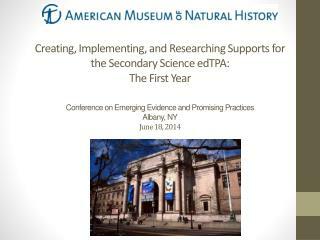 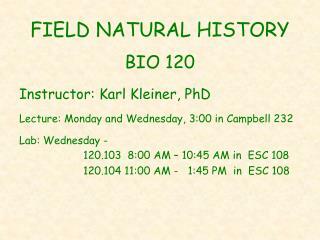 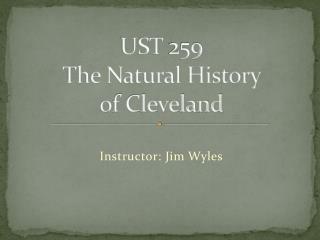 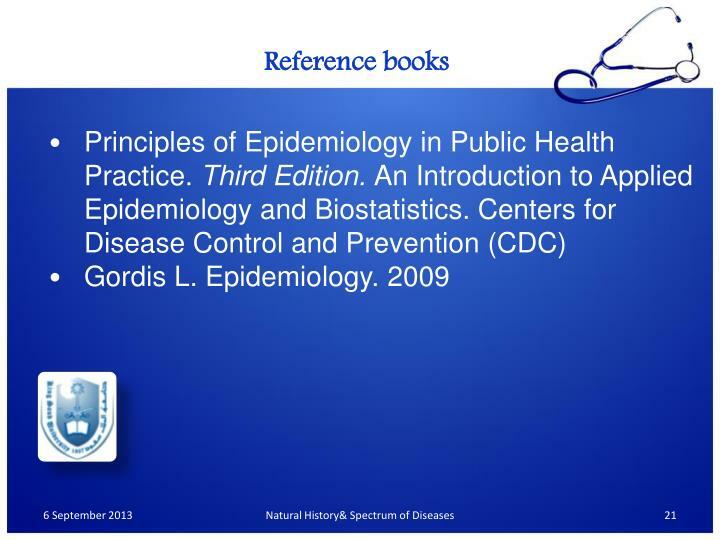 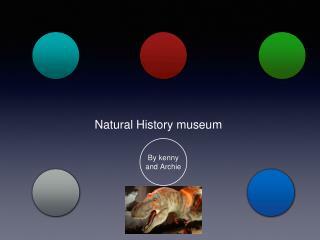 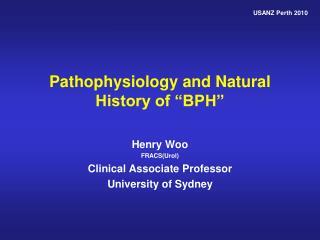 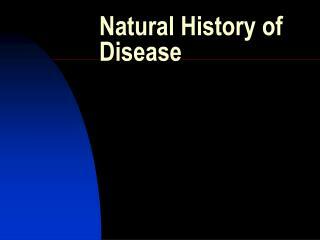 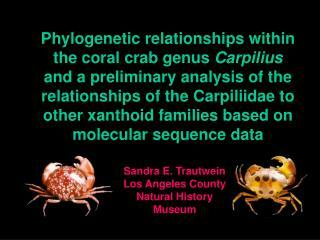 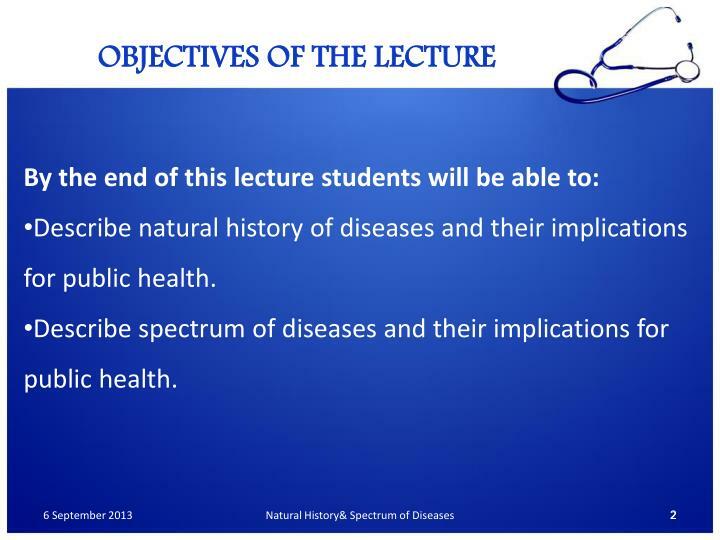 Describe natural history of diseases and their implications for public health. 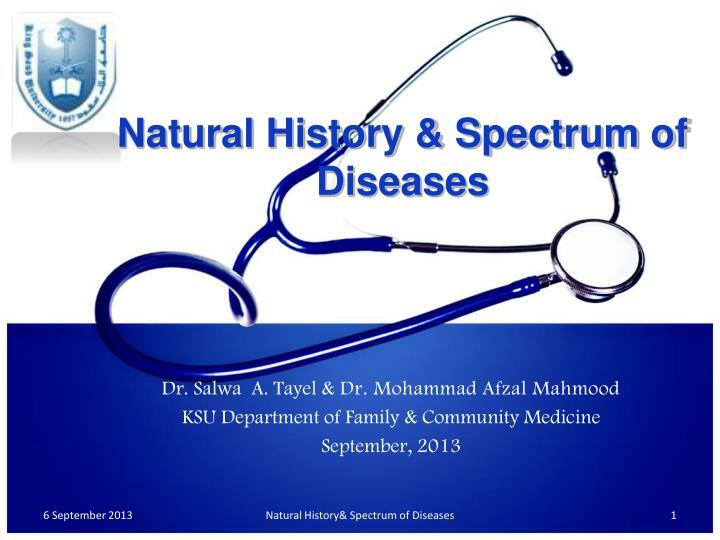 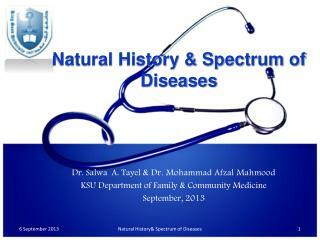 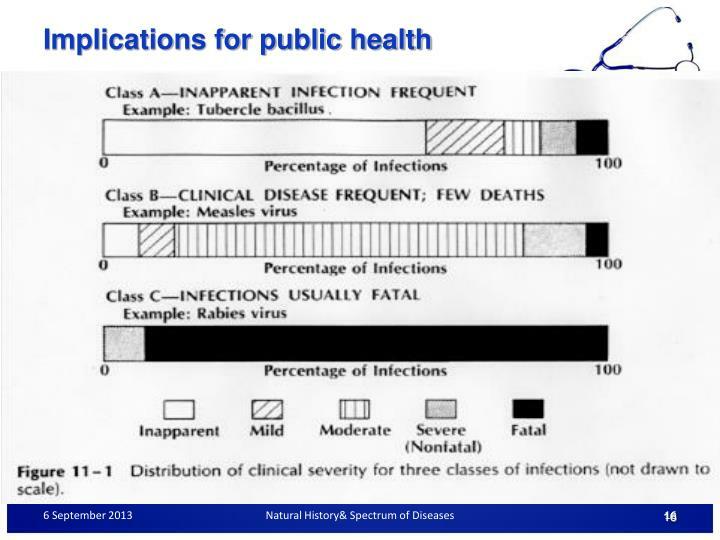 Describe spectrum of diseases and their implications for public health. 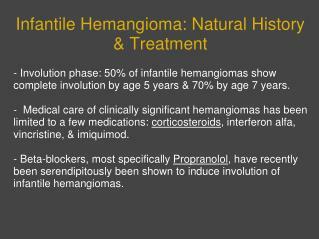 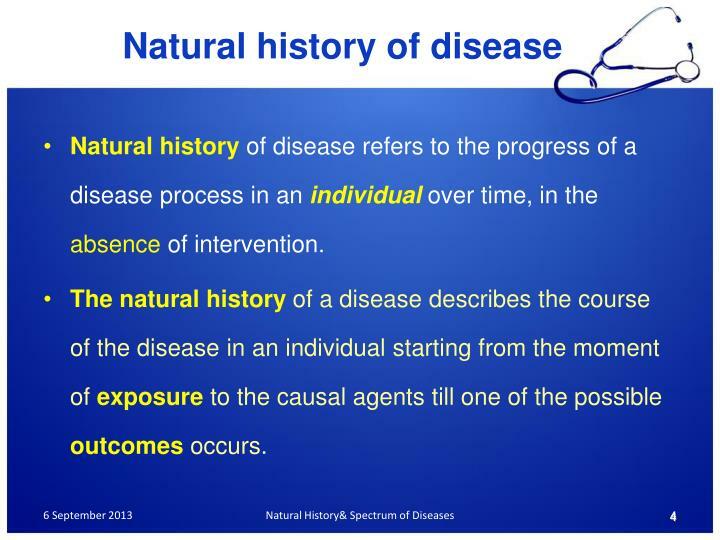 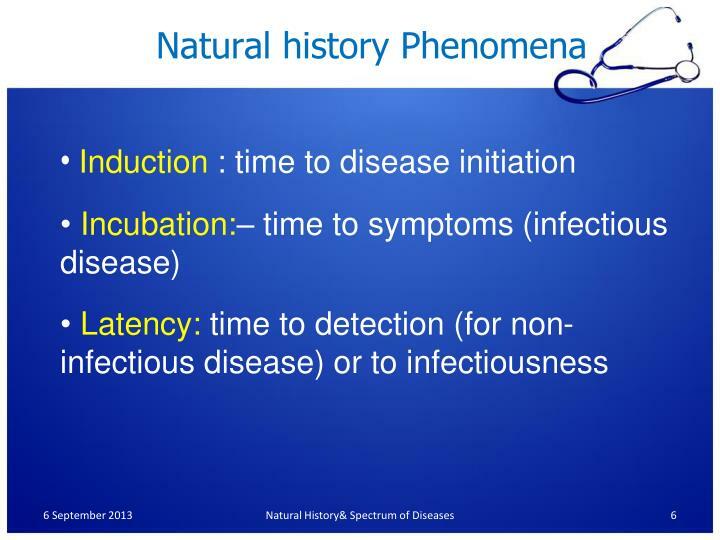 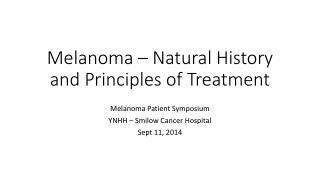 Naturalhistoryof disease refers to the progress of a disease process in an individual over time, in the absence of intervention. 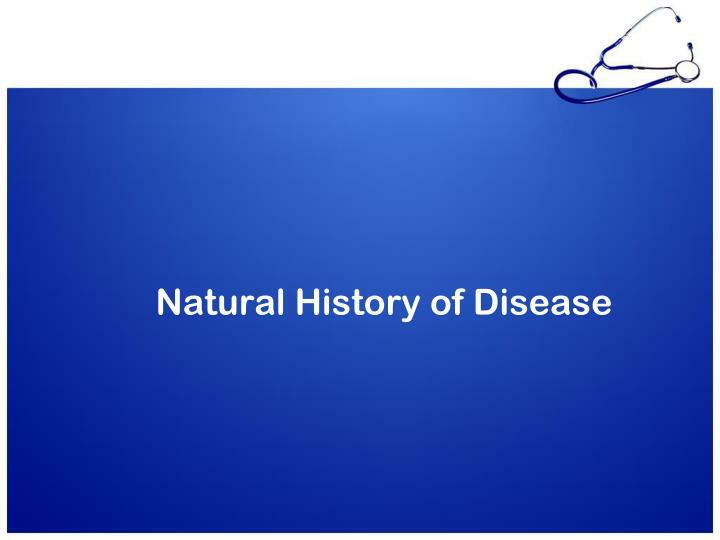 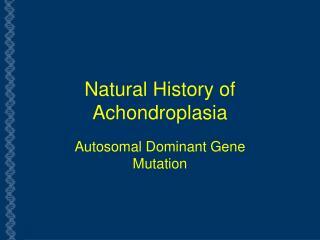 The natural history of a disease describes the course of the disease in an individual starting from the moment of exposure to the causal agents till one of the possible outcomes occurs. 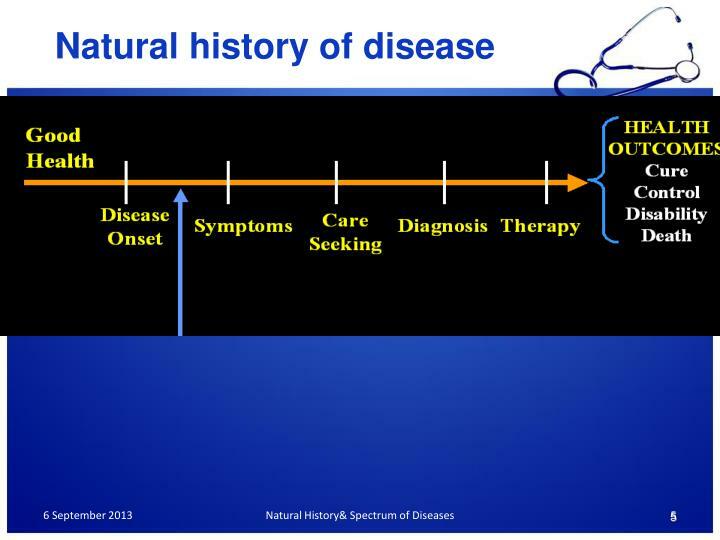 The problem is that we might know about disease onset when symptoms occur but most likely we will only know about the disease when a person seeks care for the symptoms. 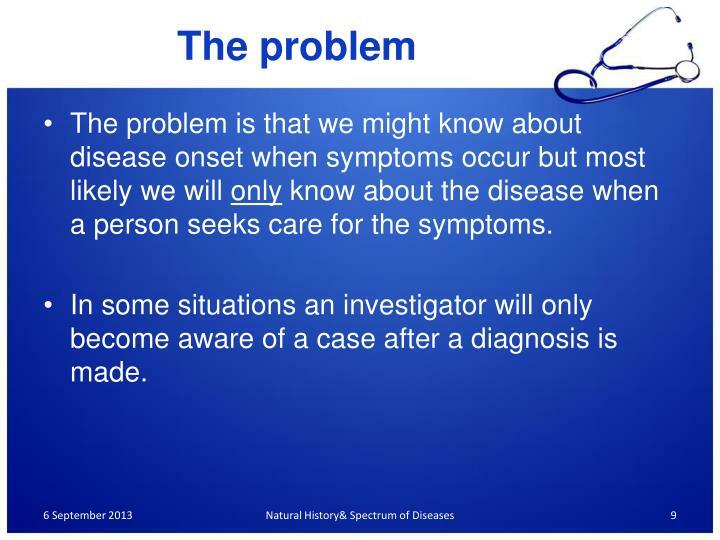 In some situations an investigator will only become aware of a case after a diagnosis is made. 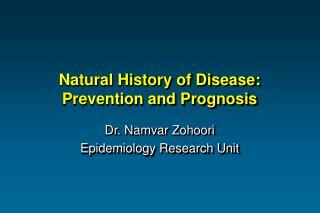 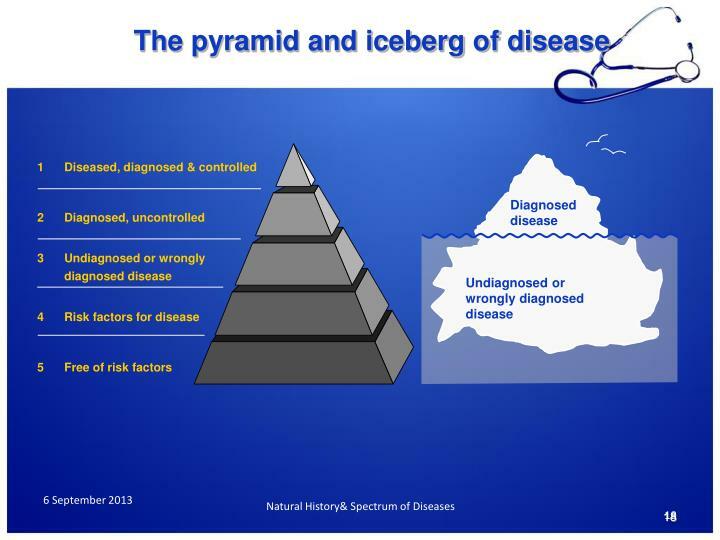 The understanding of this progression from disease onset to cure or death is important for epidemiologists. 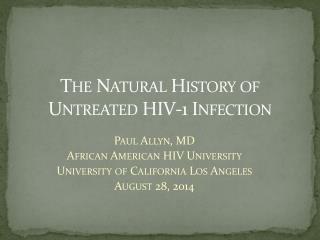 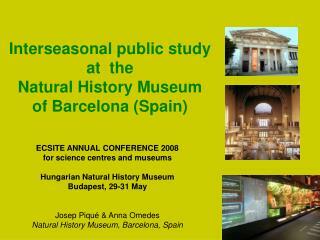 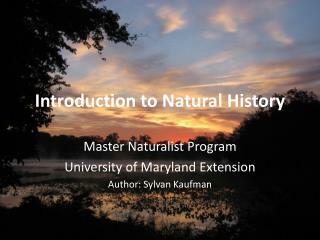 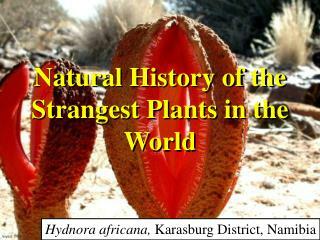 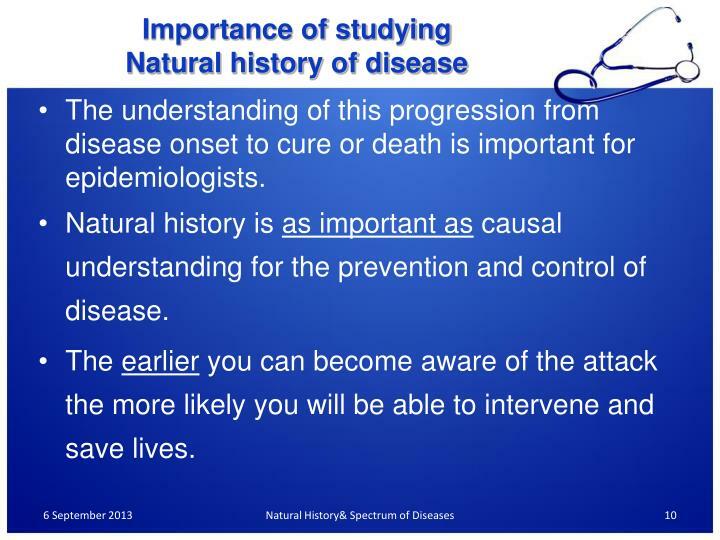 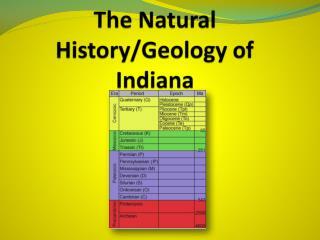 Natural history is as important as causal understanding for the prevention and control of disease. 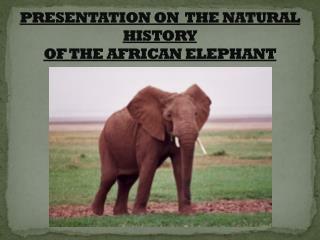 The earlier you can become aware of the attack the more likely you will be able to intervene and save lives. 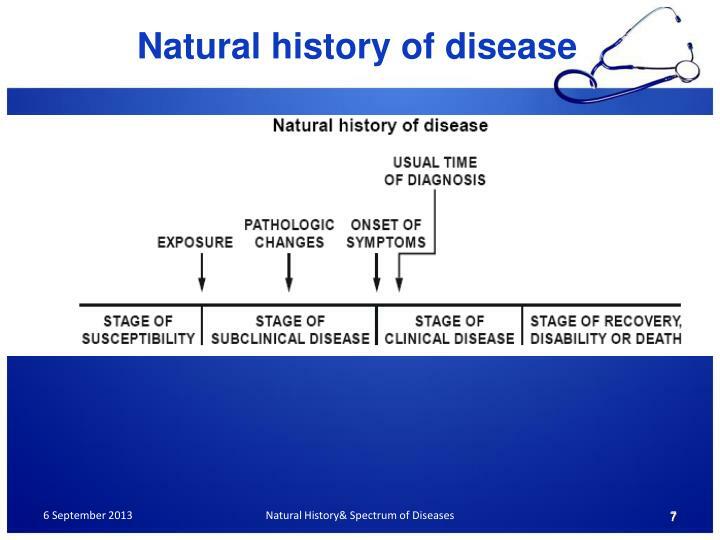 The idea that an exposure can lead to varying signs, symptoms and severity of the same disease in the population is the spectrum of disease. 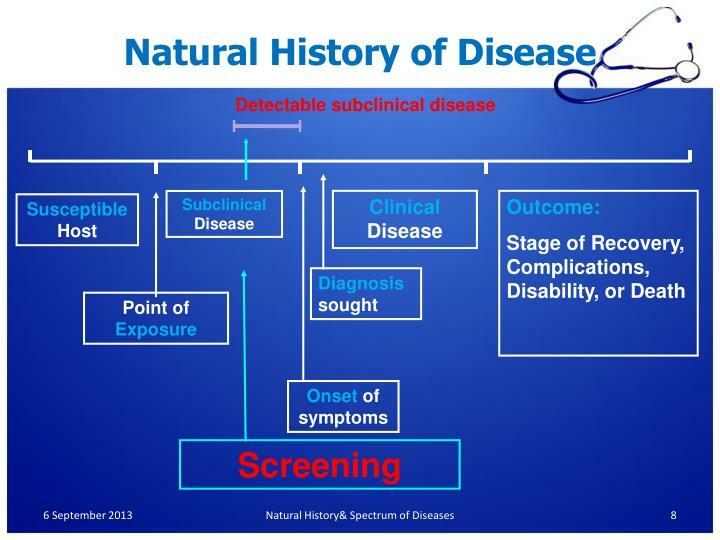 Why do we have varying degrees of severity or outcome? 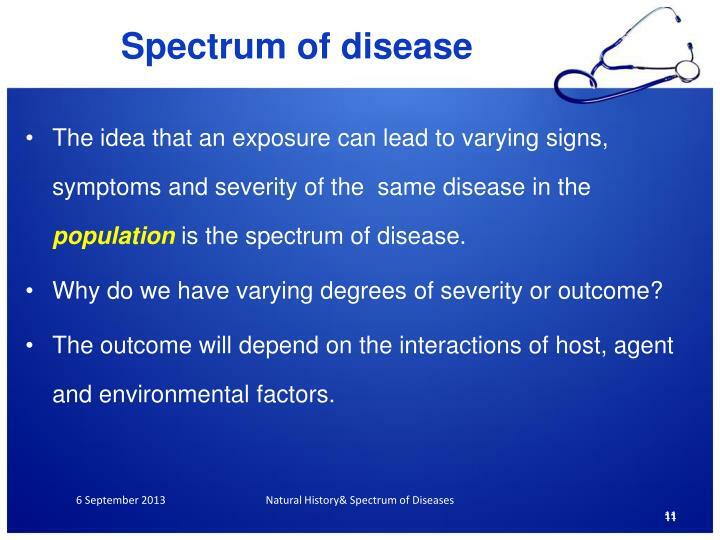 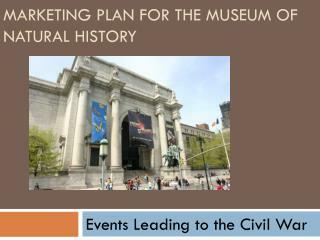 The outcome will depend on the interactions of host, agent and environmental factors. 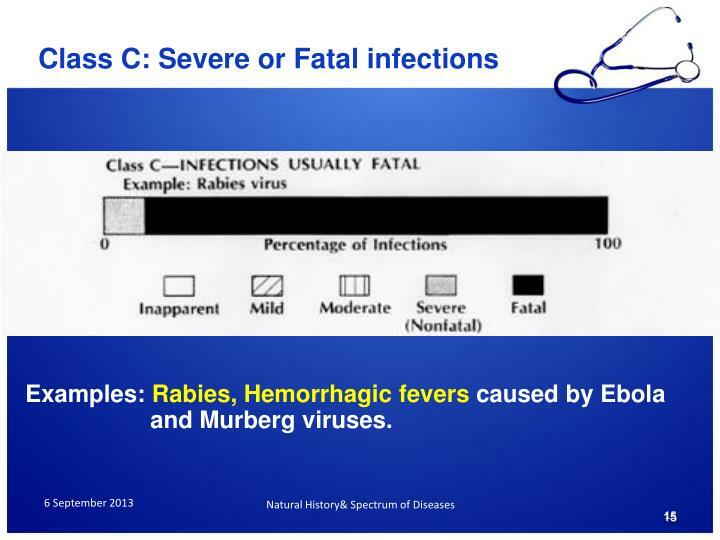 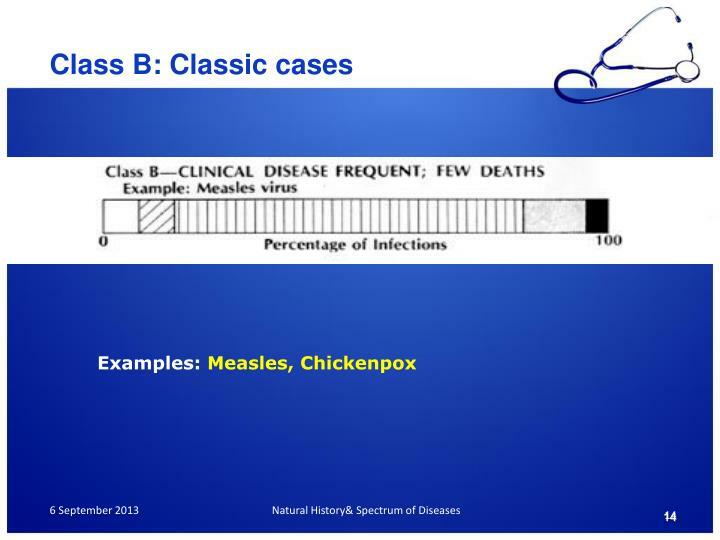 Examples: Rabies, Hemorrhagicfevers caused by Ebola and Murberg viruses. 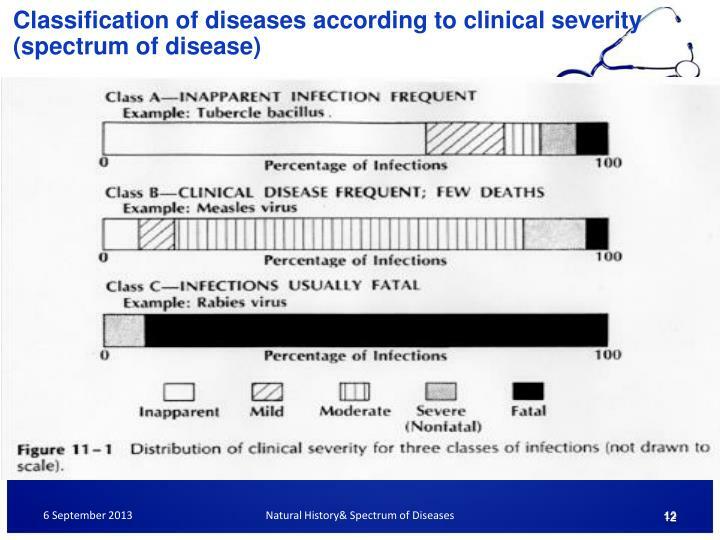 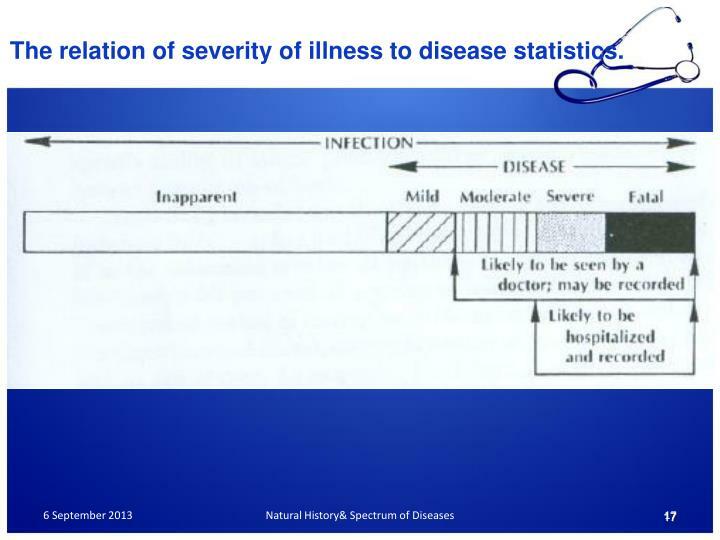 The relation of severity of illness to disease statistics. 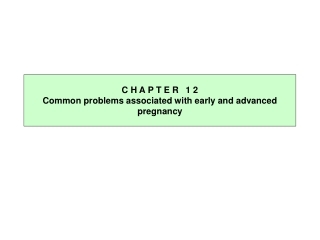 Many additional cases may be too early to diagnose or may remain asymptomatic. 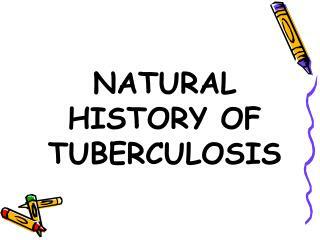 Examples: Tuberculosis, meningitis, polio, hepatitis A, AIDS. 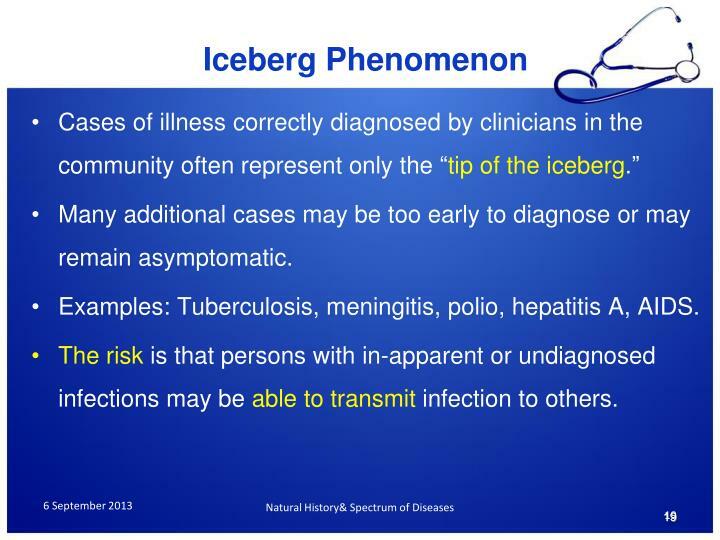 The risk is that persons with in-apparent or undiagnosed infections may be able to transmit infection to others. 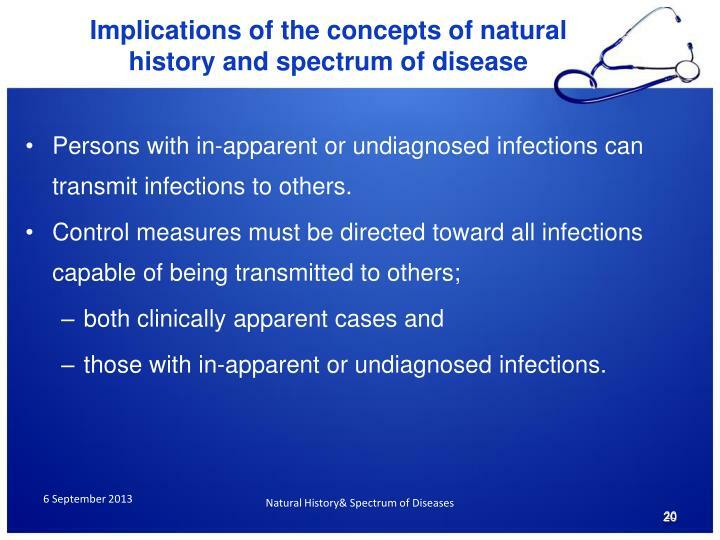 Persons with in-apparent or undiagnosed infections can transmit infections to others. 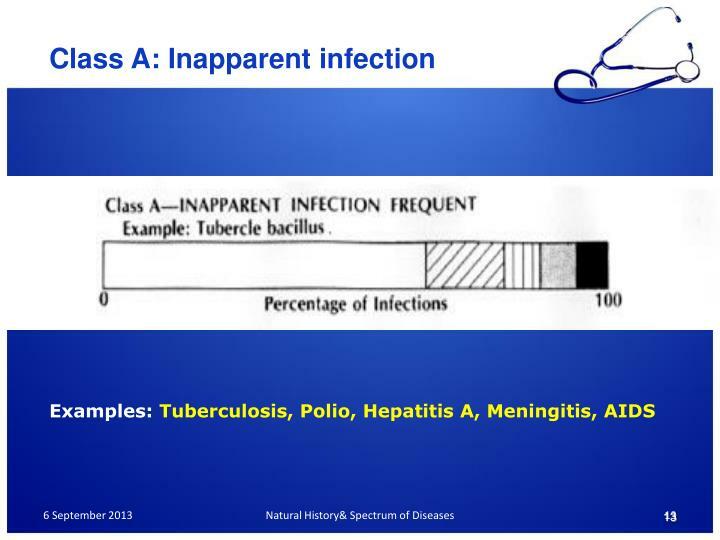 those with in-apparent or undiagnosed infections.